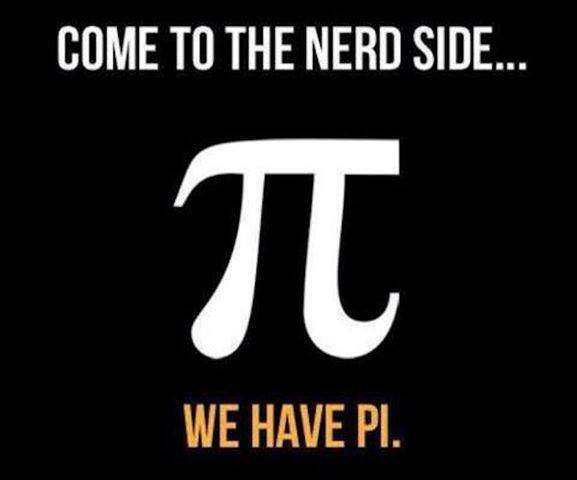 The dark side may have cookies but Pi is so much better and lasts WAYYYY longer. Seriously, never ending Pi. What could be better than that?